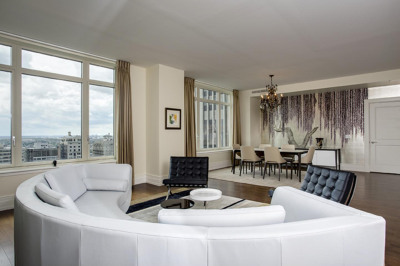 Demand is strong for the Square's newest luxury condominium building. 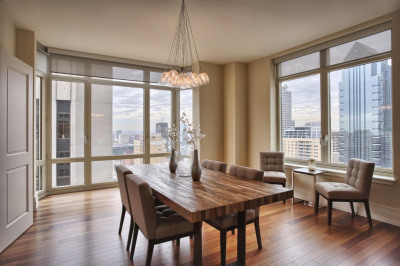 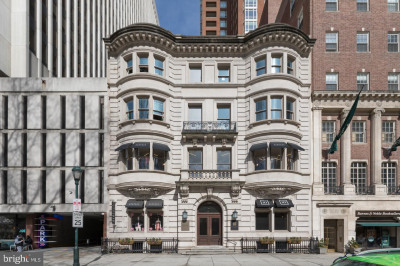 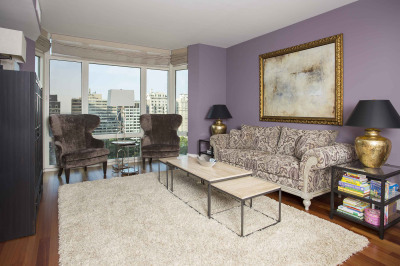 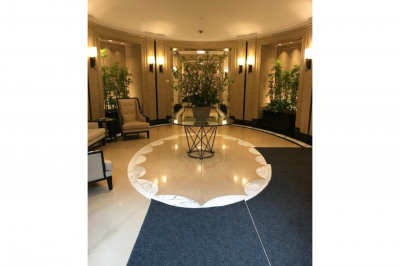 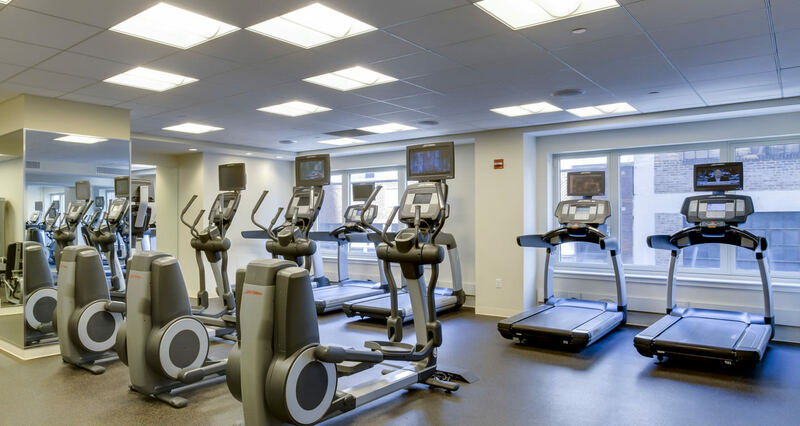 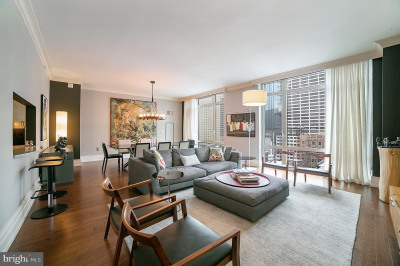 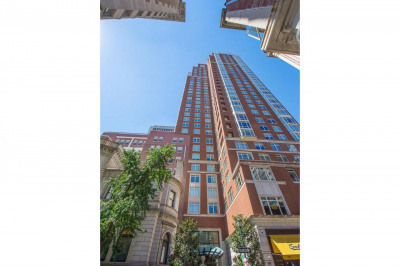 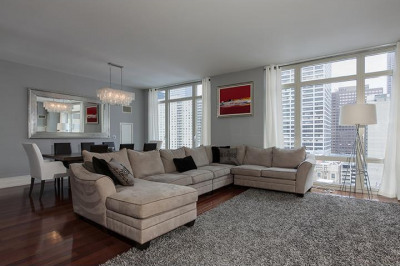 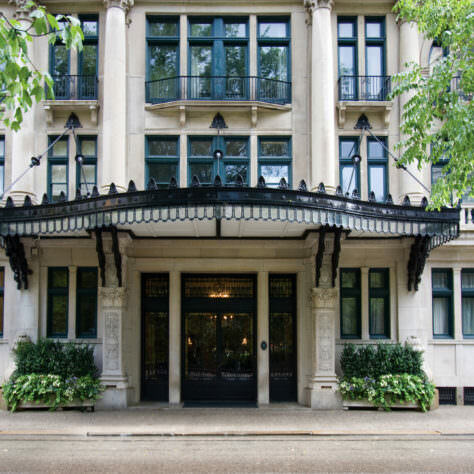 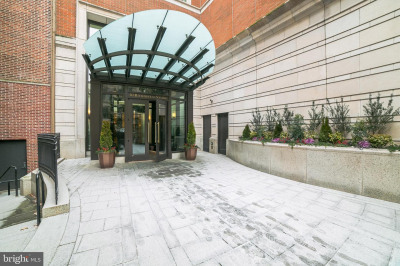 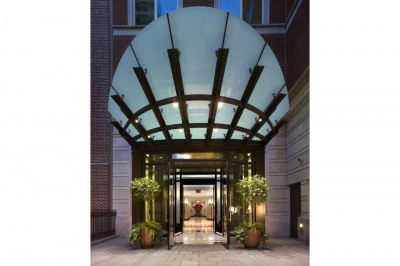 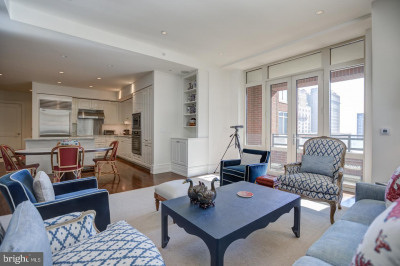 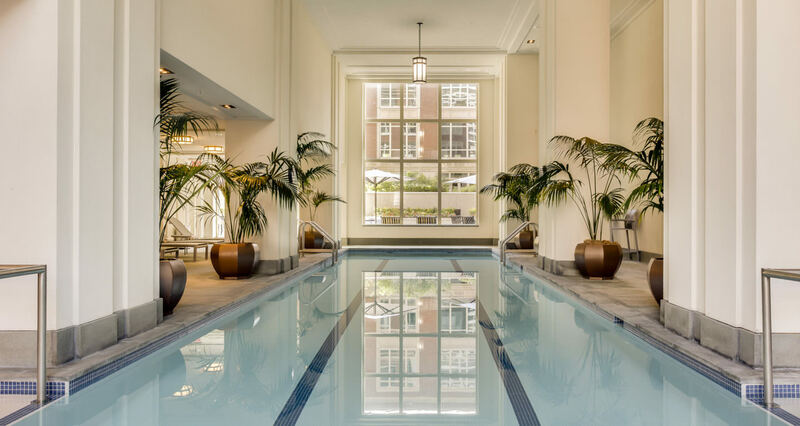 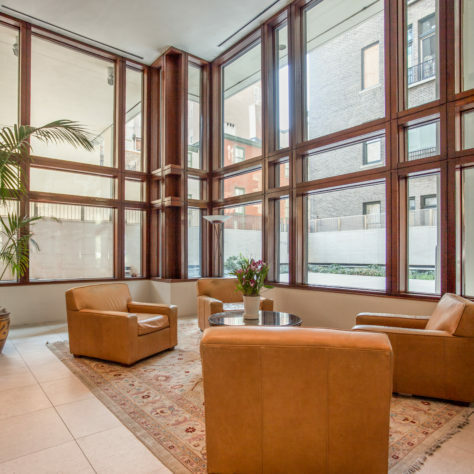 Designed by architect Robert A.M. Stern, 10 Rittenhouse is a 33-story condominium building on the north side of Rittenhouse Square, giving many of the units spectacular park and city views. 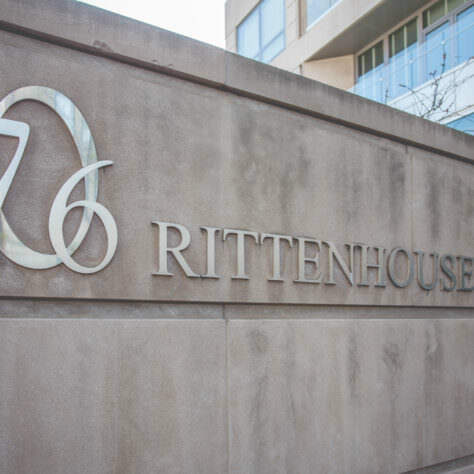 10 Rittenhouse is the only new-construction luxury condominium building to be built on Rittenhouse Square since the early 1990s. 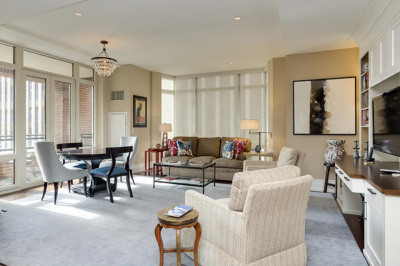 It was completed in 2010 and brilliantly anticipated the demographic shift taking place in the U.S. in which empty nesters leave the suburbs for a turnkey lifestyle in the city. 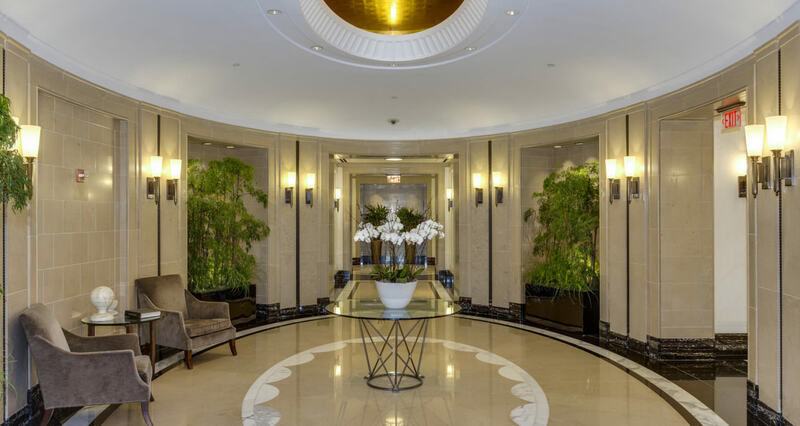 With an emphasis on luxury finishes in every inch of the building, from its opulent entrance lobby to its studio residences to its grand penthouses, residents of 10 Rittenhouse enjoy chef’s kitchens, spa-like baths, Brazilian cherry floors and floor-to-ceiling windows. 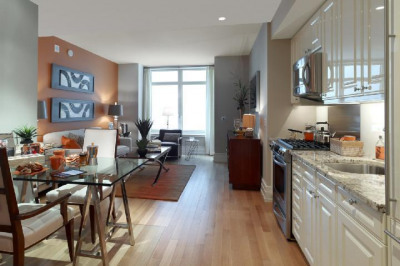 Apartments range in size from about 600 square feet for a studio to more than 3,600 square feet for a four-bedroom, 4.1-bath home. 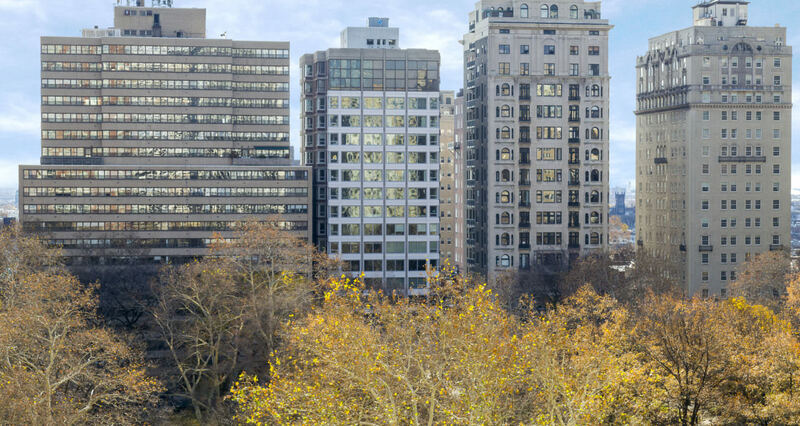 The Rittenhouse Square neighborhood is lined with top restaurants, fine retailers and highly unique boutiques. 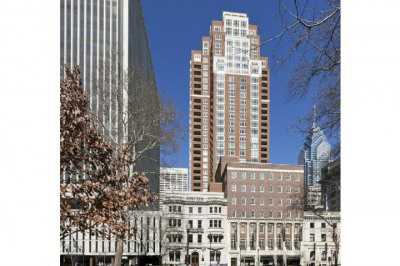 Walk to arts venues on Broad Street/Avenue of the Arts, including the Academy of Music and the Kimmel Center. 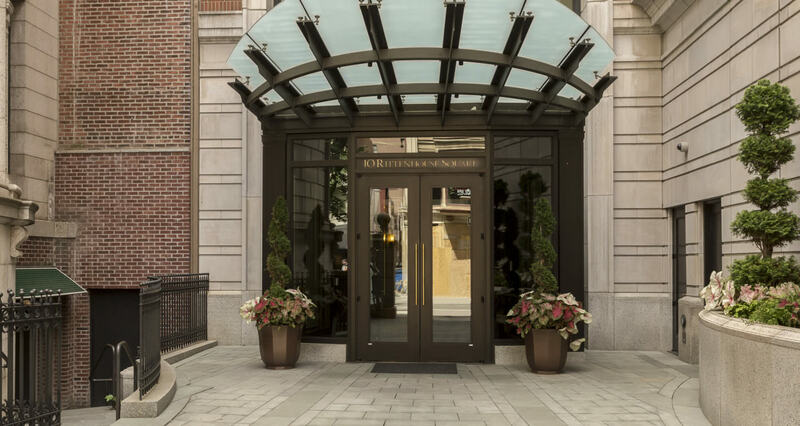 For those who travel, Philadelphia International Airport is about 20 minutes by car; 30th Street Station, for Acela and SEPTA train service, is just a 10-minute drive. 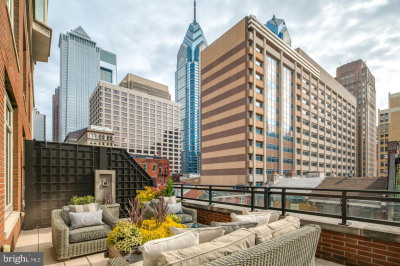 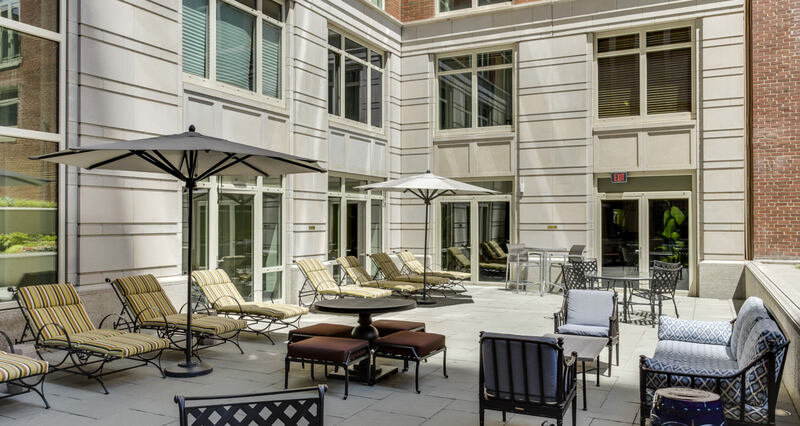 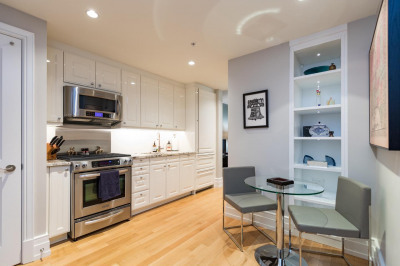 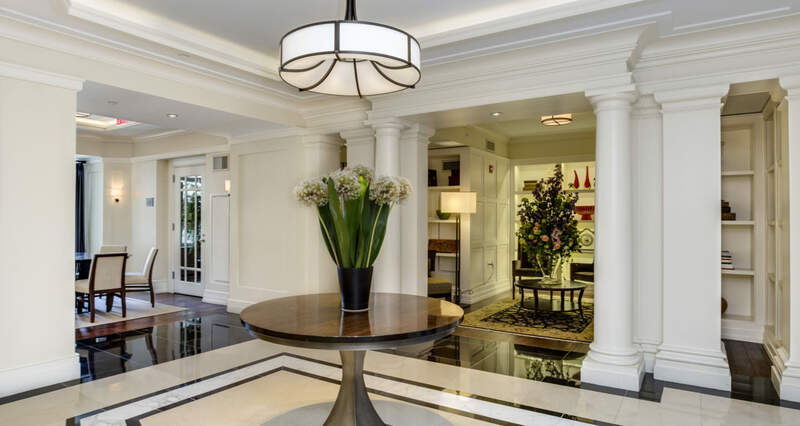 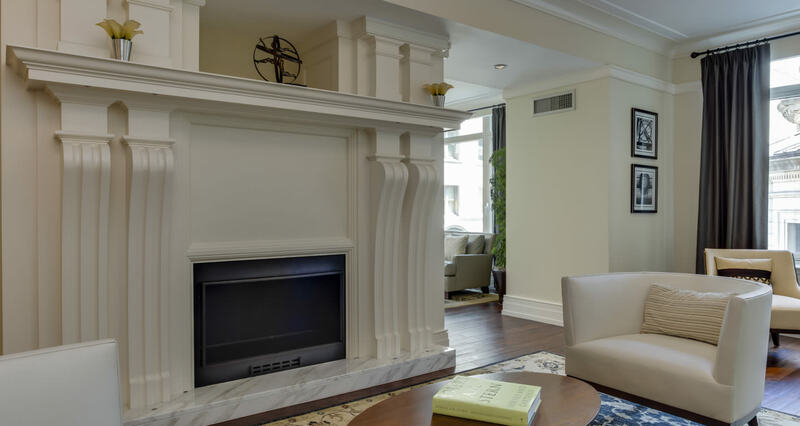 For state-of-the-art luxury features in one of the city’s best locations, 10 Rittenhouse, quite simply, in one of Philadelphia’s best luxury condominium buildings.